Andrew Shpagin has published some deeper insights into the 3D-Coat version he is currently working on. As you maybe know the current work is focused on expanding 3D-Coats painting abilities. One of the big changes is the rendering engine, which is responsible for displaying all information you see inside the viewport. The old render engine was based on very basic shaders and got not much updates for a long time. Now Andrew is implementing PBR (Physically Based Rendering) for the upcoming release. 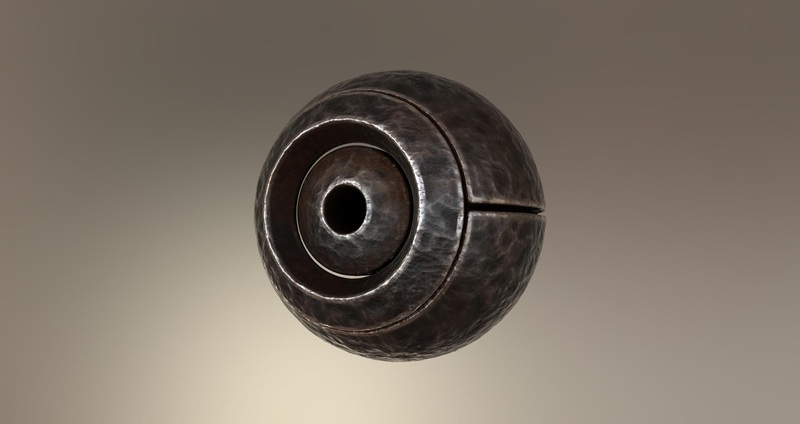 PBR is a rendering technique that is currently used in modern realtime render engines. 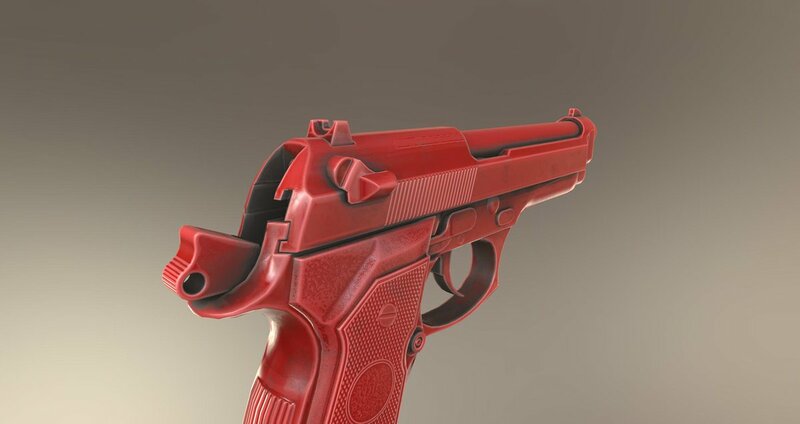 This technique allows to simulate more realistic materials. The results resembles materials in real nature. The new render technique give artists the possibility to present their work in a much higher quality. In many cases you will be not to be forced to render your models in the traditional way using renderers like vray or mental ray. 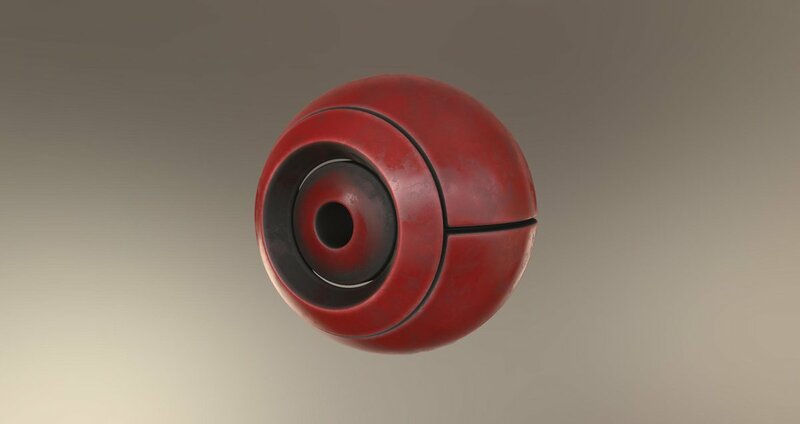 Of course there are still a lot quality differences between the render techniques, but the PBR will save you a lot of time. Additionally you will be able to support modern render engines now like unreal angine 4 and others that are supporting PBR shaders. 3D-Coat is currently using a similar shader technique like marmoset toolbag and your work will be compatible to it. To allow you do all this 3D-Coats internal layer struture and the realtime render engine were completely rewritten. Following you see some examples using PBR in 3D-Coat and first usability screenshots.